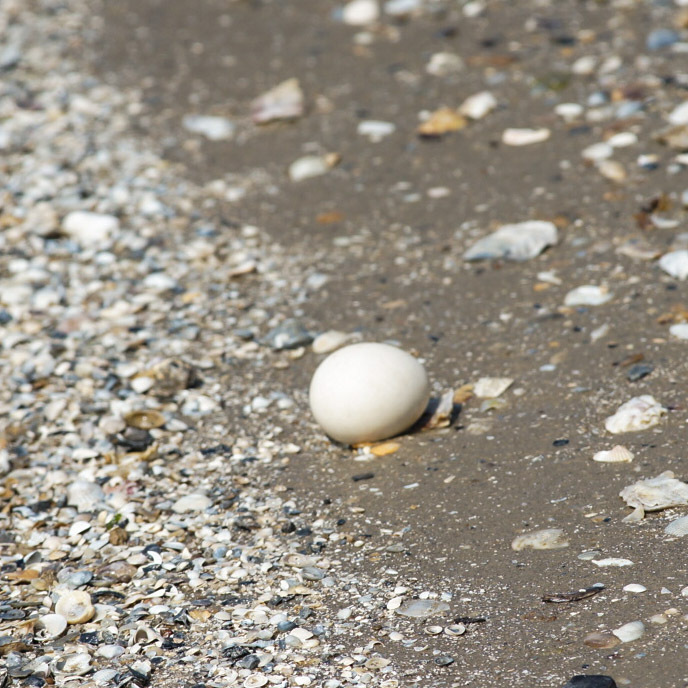 While hiking along Port Bolivar today we came upon this egg just sitting on the beach. What a great reminder of Easter. Hope everyone is having a great holiday with their friends and family.